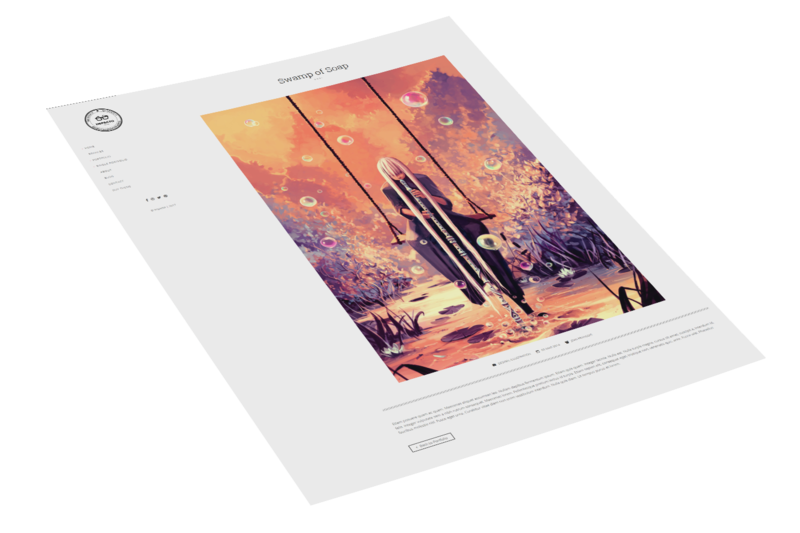 Impacto is a Premium WordPress multi-page portfolio showcase designed for creatives, designers, photographers and other artists. 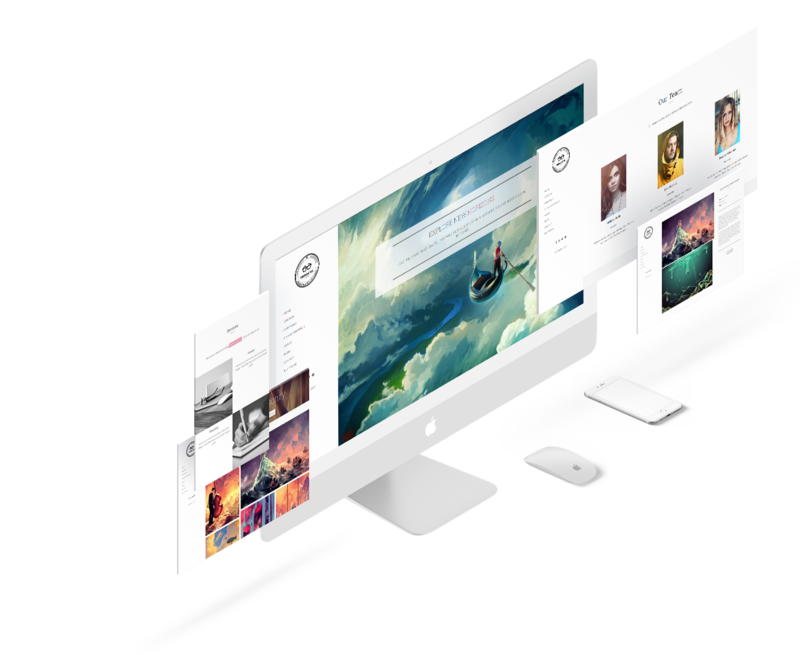 It features multiple portfolio templates as well as single projects styles which is fast and easy to set up. 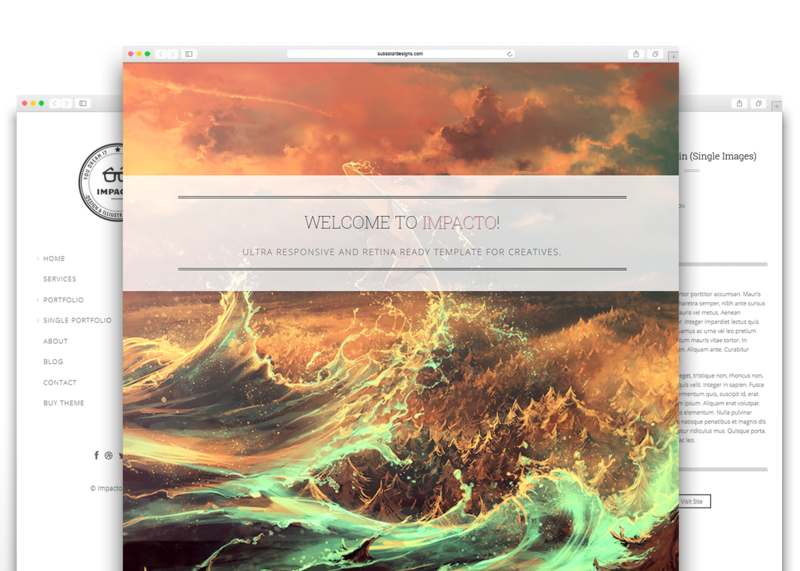 Impacto is our first Portfolio WordPress Theme. 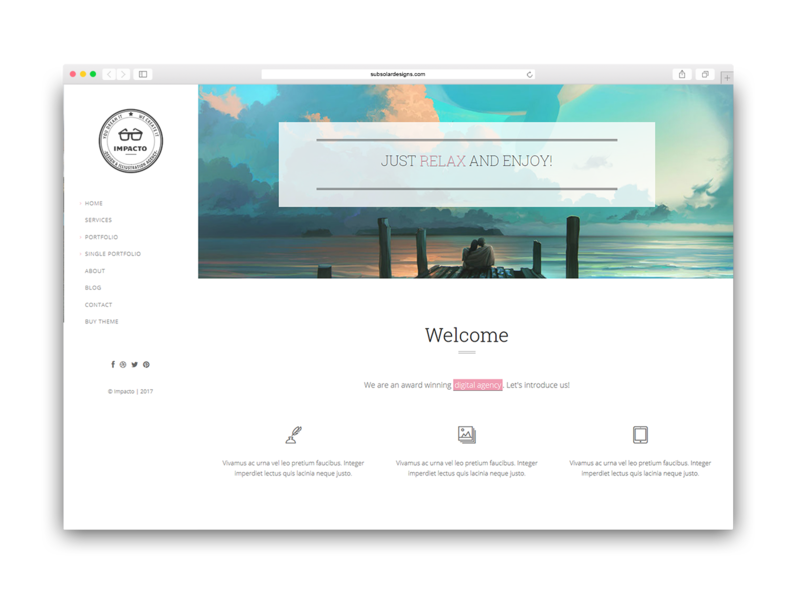 It is perfect for photographers, artists and all kind of creatives. 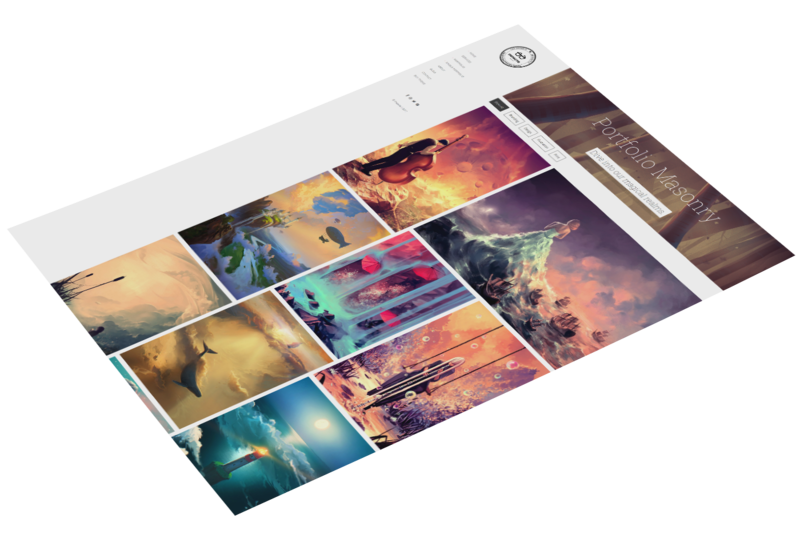 It is a Responsive WordPress showcase theme that will provide a fresh look on your portfolio. The minimalistic and clean design of Impacto makes your portfolio shine and stand out. The main focus is on your content and projects, which gives you the lead to impress your visitors right away.